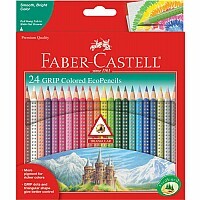 Gel Crayons are soft and buttery crayons with vibrant colors. 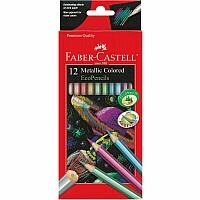 There are available in opaque and neon colors and can be used on papers, chipboard, glass, mirrors and more. These crayons are different than any crayon you may have experienced. 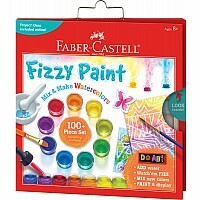 The 6 metallic colors shine on most surfaces and can enhance any of your child’s master masterpieces. has a shimmering effect when used on black and white surfaces. Includes sturdy plastic storage case and book with tips and techniques.